Shomik Verma, a 2016 alumni of DukeEngage in Argentina, has been awarded a Marshal Scholarship. 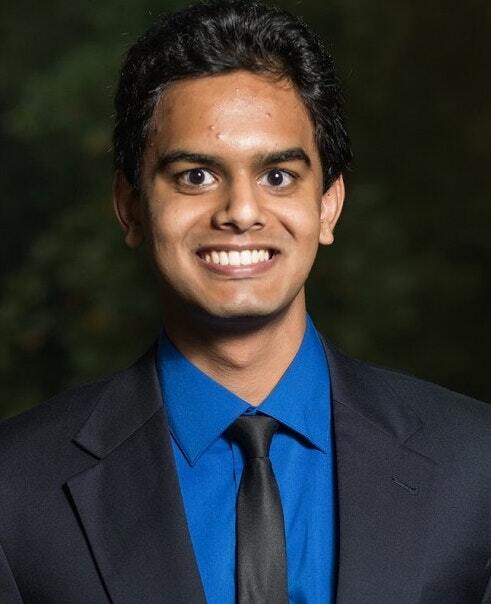 Verma is studying mechanical engineering, with minors in energy engineering and mathematics, and has been involved in energy research for the past three semesters in the Thermodynamics and Sustainable Energy Laboratory. He is among the 48 recipients of the prestigious Marshal Scholarship. The award covers all university fees, cost of living expenses, and many other costs to high-achieving American students to pursue post-graduate studies at any university in the UK in any field.